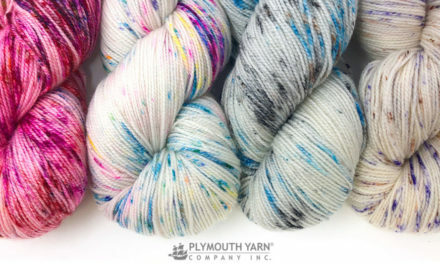 This yarn has a wonderful hand. 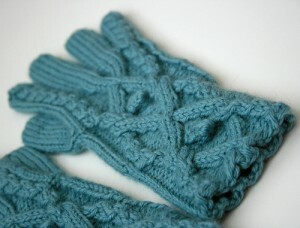 Great stitch definition, perfect for cables and colorwork. 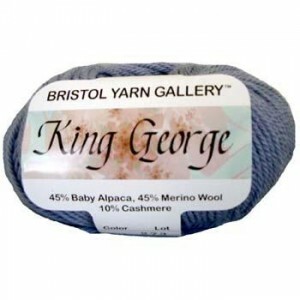 With its delicous blend of alpaca, merino, and cashmere, who could resist? 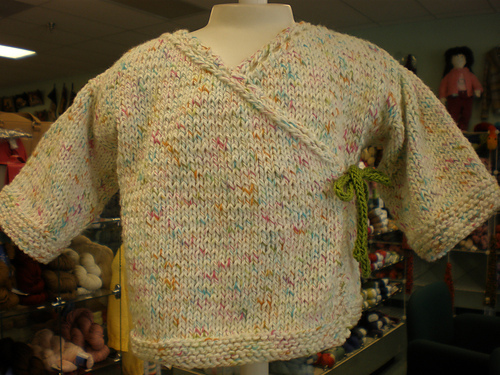 Our patterns range from blankets to jackets. 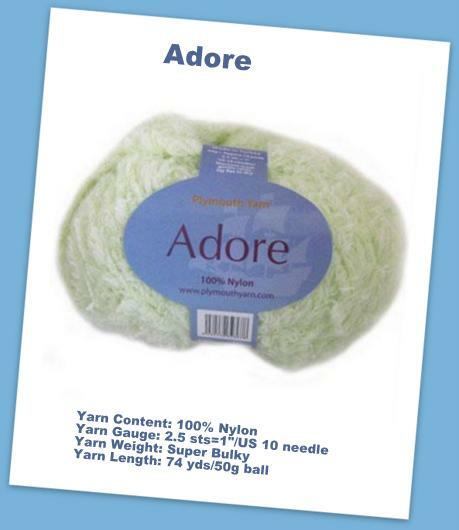 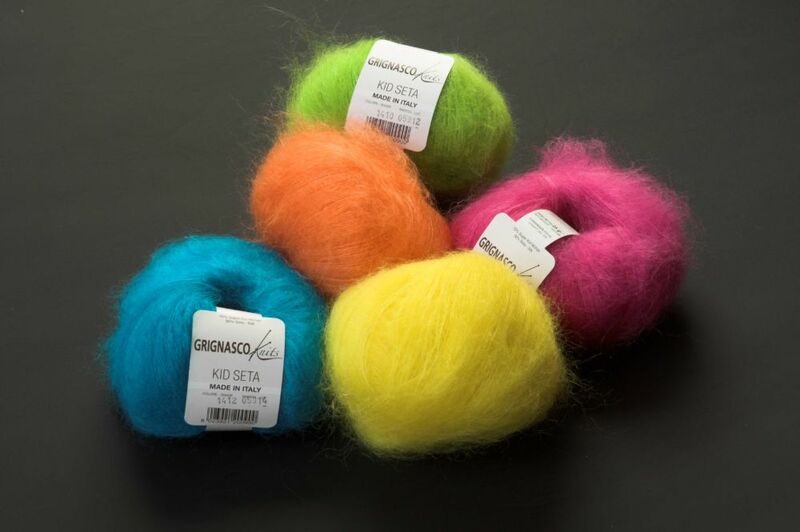 This is the type of yarn you will want to keep close to you on those crisp mornings and chilly nights. 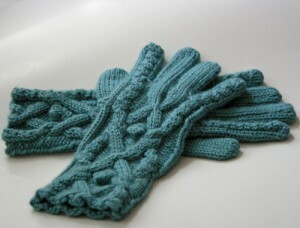 Kelly-Ann has made a gorgeous pair of cabled gloves, using only 2 balls, in color 1042.